Something BIG is coming to Cebu! Yes, you read it right! The first ever Google Developers Group Code Camp in the Philippines to be participated by the Googlers (Google employees) will take place in Cebu, Philippines! Cebu is one of the biggest cities of the Philippines that has the fastest rising economy. Are you searching for foods and restaurants, natural and scenic travel destinations, fashion locations, business sites? Anything really, name it and Cebu will definitely has it! One of the booming sectors in this beautiful place is the field of Information Technology and Business. No wonder why most business owners and investors would choose Cebu than any other else. Most people here are also very competitive, dynamic and always hungry for improvement. I can attest to that because I am one of them including my friends/colleagues. And with that, we are very lucky and thankful to know that this something great, rare and one-of-a-kind big event, which is Google Developers Group Code, will take place in Cebu! What is Google Developers Group (GDG) Cebu Code Camp? Google Developers Group Cebu Code Camp is the first time special event ever in the Philippines that will be participated by the Googlers (Google employees) themselves, who will be flying in from South Korea, Japan, Singapore and the US. The main focus of this event is on essential technical topics for developers, along with updates on the current development trends. The topics will range from Machine Learning, Firebase, and the Cloud, to Material Design, Android, and 2017's Web Trends. To be held at the IC3 (formerly known IEC) Convention Center Cebu, Pope John Paul II Ave., Cebu City on February 25, 2017 (8:00 AM – 5:00 PM), an estimated 1,000+ attendees that ranges from developers, tech enthusiasts, and students are expected to join. The great thing about this is that attendees will have a great opportunity to learn about the latest technologies straight from Google’s experts. Yes! 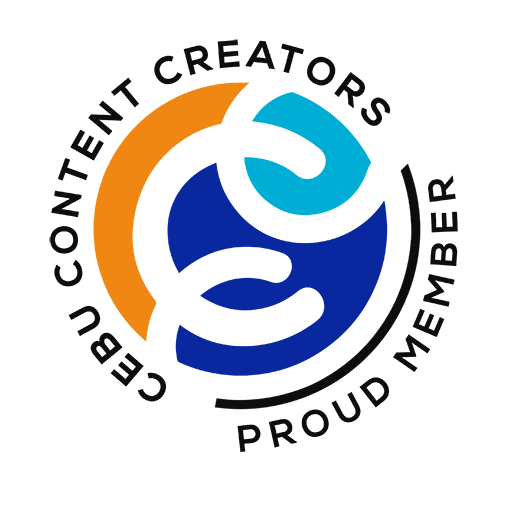 Additionally, developers from Cebu and around the Visayas will also get to meet and interact with one another, leading to sharing, possible collaboration and the enlivening of Cebu’s tech scene. Who are eligible to Join? The following are encouraged to join and participate. Don’t miss this very rare opportunity! The experience is not necessarily related to Google-related technology. What matters most is that you are a working developer or professional. It is important for attendees to be in the right category to ensure that the activities that they will be participating in will be relevant and appropriate to the level of experience. The organizers have the right to deny entry if the rules and regulations are not properly followed. She will talk abour learning Android. Erica Hanson has been at Google for over 10 years and worked across different areas of the business and now works on the Developer Relations team based in the Google Singapore office. She is the Developer Relations country lead for Indonesia and is focused on helping startups and developers be more succussful. She is also managing the Google Business Groups (GBGs) global program, which is focused on helping entrepreneurs be more successful using Google technologies through communites. He will talk about Material Design. Takuo is the lead of the Developer Relations team in Japan, Taiwan and ANZ. He has a keen focus on Android's Material Design. He further engages in UX reviews of apps and further facilitates various design sprints. He will share the power of firebase. Mani comes with a strong background of Mobile Development in Apps & games, across a broad range of mobile platforms starting from the earliest Symbian phones. 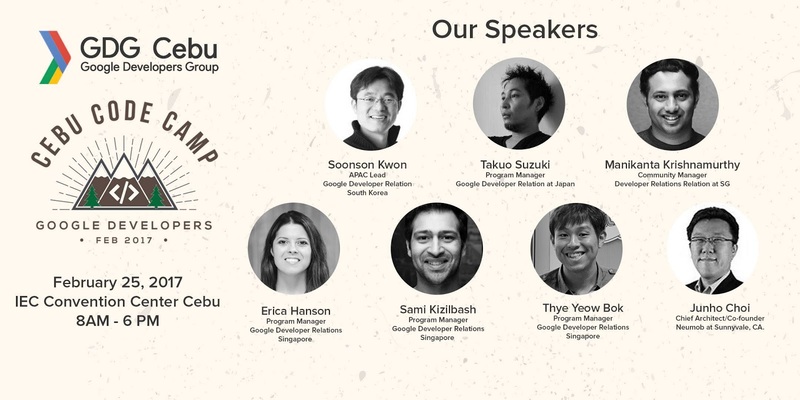 Mani joined Google Developer Relations team roughly a year back to strengthen the local Tech Ecosystem in Singapore. He will talk about Machine Learning and Tensorflow. Soonson Kwon is the head of Developer Relations at APAC Ecosystem and is the Korea Regional Lead working on building strong ecosystem for developers. Back in 1996, he founded KLDP-- Korea's largest/oldest open source community. He will talk about Designing Scalable Architecture with Cloud. Junho is a Chief Architect/Co-founder of Neumob at Sunnyvale, CA. Worked on developing, deploying and performance optimization of mobile app acceleration, application/web acceleration and content delivery network more than 15 years. Previous committer (ports) of FreeBSD project and maintainer of kr.freebsd.org local mirror and user community. He will talk about Tango ang Daydream. Sami oversees Google’s Developer Relations activities in South & Southeast Asia. He has led tech and media ventures at small startups and software giants alike. He will talk about PWA and AMP. Bok Thye Yeow is a Google Developer Relations Program Manager and has more than a decade of experience developing full stack software solutions across various industries including telco, banking, digital and creative advertising, retail, etc. During his free time, he likes to experiment with new technology or take his road bike out for a spin. He strongly believes we are only starting to scratch the surface of what's possible with technology in this era and is looking forward to the "next big thing" to come! 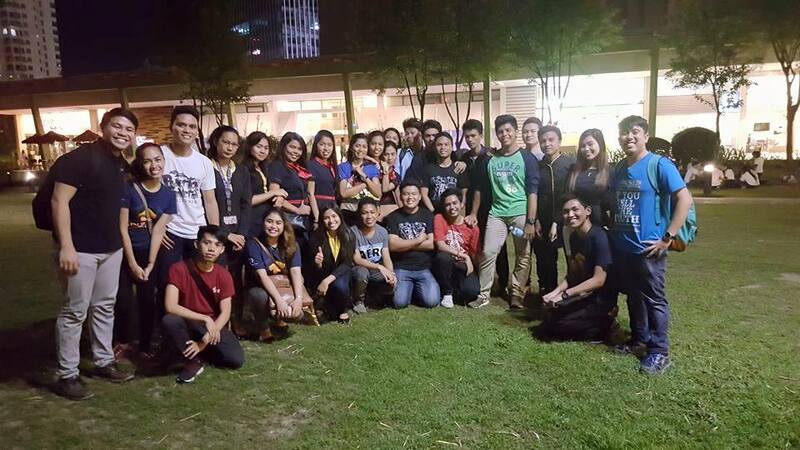 All the awesome GDG Cebu Code Camp volunteers! Google Developers Group (GDG) Cebu is an informal group of amateurs and professionals (technology users, specialists, and developers) who are independent from Google but are enthusiasts and daily users of Google technologies. Members meet and socialize on a regular basis. 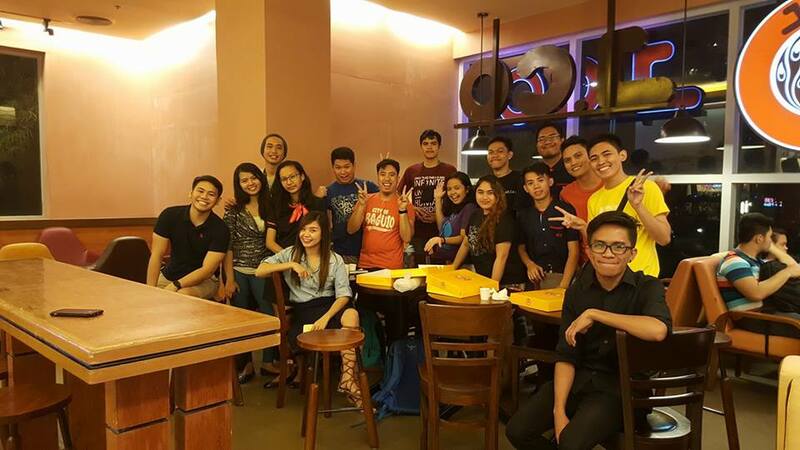 GDG Cebu Awesome Core Team! FAQs – please visit this link. Code of Conduct - please visit this link. Official website of the event here. GDG Cebu Code Camp is presented by Google and GDG Cebu. See you at the event! Awesome!